CNBC recently wrote an article titled How to get Microsoft to mentor your big idea, which I wanted to share, because I get asked this exact question pretty frequently. 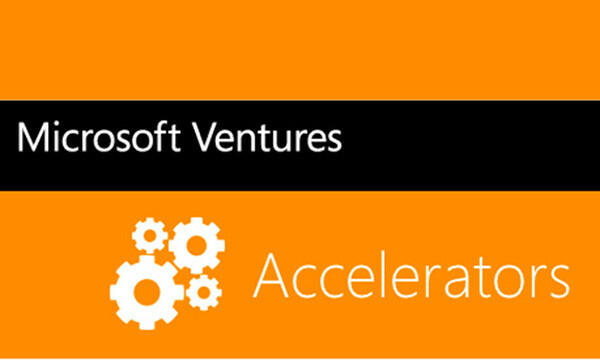 Last summer I also shared my slide deck, which was an overview of Microsoft Ventures. Microsoft is one of many companies that have created a global accelerator program to invest and mentor seed-stage companies in the U.S. and all over the world. The company’s activities span all corners of the globe, including Bangalore, Beijing, Paris, London, Seattle and Tel-Aviv. The idea is to get back to its entrepreneurial roots and help support start-ups in a host of areas — from cloud computing to mobile gaming. To date, Microsoft has mentored 410 seed-stage companies in its accelerator programs worldwide; 54 of those companies went through Microsoft’s U.S. accelerator in Seattle. Aside from relocating, start-ups don’t exchange much in return. Microsoft takes no equity in start-ups that participate in its accelerators, and generally provides a stipend to help start-ups cover living expenses. Out-of-town start-ups that participate in Microsoft’s Seattle accelerator, for instance, receive a one-time check of $25,000. According to Lavy, 79 percent of start-ups raise an average of $3.7 million in follow-on funding the first year after graduating. Have any more questions about Microsoft’s role in engaging with startups? Feel free to reach out. You may also be eligible for our BizSpark program, which grants startups a number of free items, including Azure, developer licenses, and Pluralsight training. This is among the best in Microsoft; giving while accepting, helping while enriching. Thank you for your info. Glad to help. Everyone wants to see a startup take off, so I’m just glad that we’ve got the full support of the company behind it.